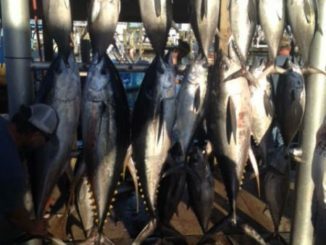 Tuna fishing requires a very logical approach for the process to be consistently effective, especially during the winter. 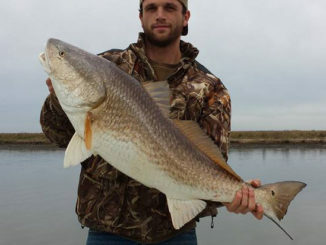 Now is the perfect time to target redfish in the lakes and canals south of Dularge – but knowing where to go and picking the right conditions are a huge advantage in locating a school of reds. 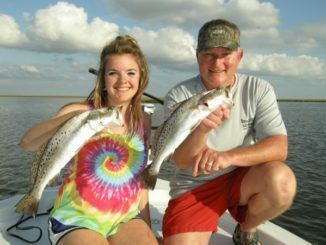 Salty water this month combined with milder temperatures have turned on speckled trout fishing out of Delacroix unlike anything the area has seen in at least three years, according to a fishing guide. 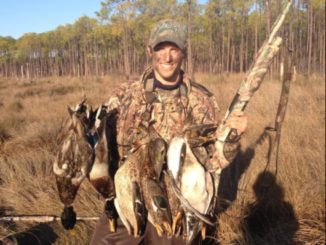 The coastal duck population estimates for Louisiana’s 2014-2015 season were almost off the charts compared to recent years, and hunters in the state’s East Zone are also reporting seeing lots of birds. 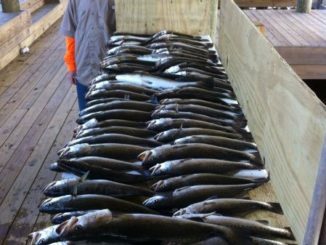 Featuring two of the Top 10 speckled trout records in the state, Lake Pontchartrain has long been considered a big trout destination for decades. 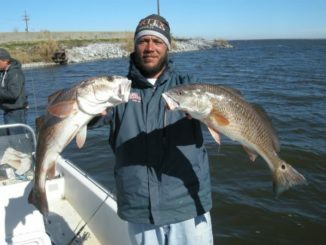 Redfish and speckled trout are in transition in the areas surrounding Lake Pontchartrain and Lake Borgne, moving back and forth from deeper water to the shallows as water temperatures fluctuate, according to a fishing guide. 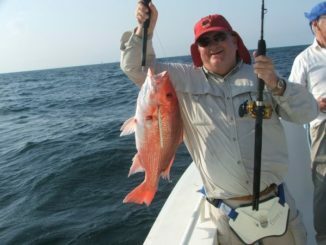 The 2013 red snapper fishing season opens Saturday off the coast of Louisiana, with state wildlife enforcement agents enforcing only state regulations out to just past 10 miles. 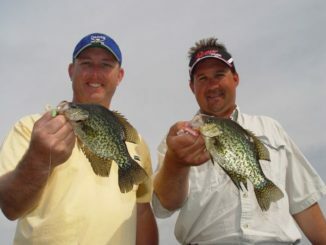 And reports from fishing guides indicate there are plenty of fish around the rigs. Capt. 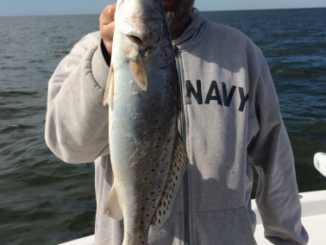 Chris Pike with Cast and Blast Charters has been smashing the trout in Delacroix for the past few days. 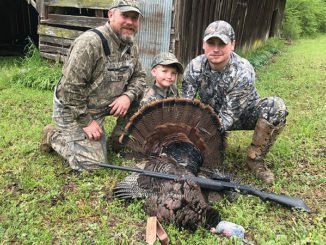 The key is understanding where to fish on any given day, he said. Pike drifts the deeper canals on colder days, and then fishing the flats, ponds and shallow bays on warmer days. 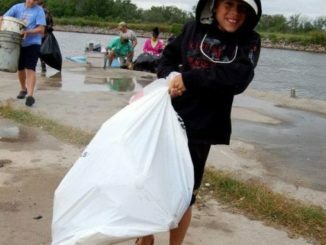 The seventh annual Bayou Dularge Trash Bash is scheduled for March 16, and organizers hope to collect as much as two tons of from the popular waterway.